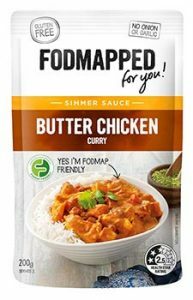 Low FODMAP Products | Butter Chicken Curry | Fodmapped - for you! Heat oil in a wok or deep-sided frying pan over a medium heat 3 -4 minutes. 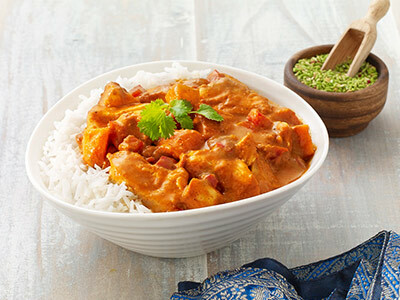 Serve with steamed Basmati rice in a deep bowl. Garnish with coriander.